Chalk another one up to awesome customer service? this time from AT&T. Now here?s the thing: they don?t offer the best internet speeds and they?re the only provider in town that isn?t cable (I loathe cable). We?ve always had their fastest package? the ?elite? 6mbit one. 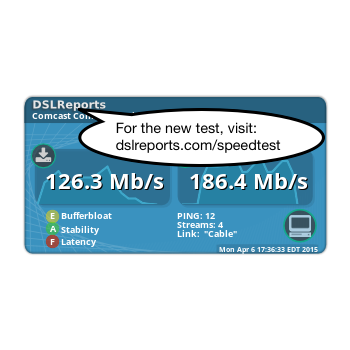 But for some reason when we requested all our services be moved to the new house, they didn?t give us the same DSL package. System: ANGELA has joined this session! ANGELA: Thank you for contacting AT&T Internet Support, my name is Angela (pr2704). I see that I am chatting with Brandon. Am I correct? ANGELA: I see that you provided 909******* as the number associated with your DSL/Dial account. Am I correct? ANGELA: Thank you for confirming the details. How can I make you a very satisfied customer today? ANGELA: I apologize for the inconvenience you have been experiencing and we will work together to resolve this issue. ANGELA: I can see that the order status is complete. 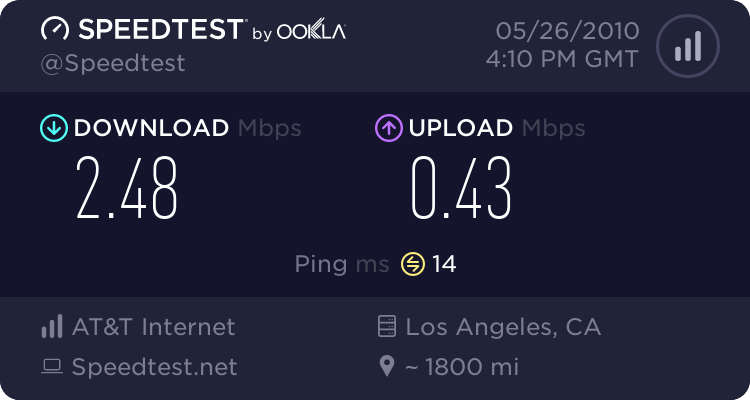 ANGELA: Have you done speed test? ANGELA: What was your previous speed? ANGELA: What is the upload and download speeds? You: did you not get my link? ANGELA: Let perform some steps to increase the speed. ANGELA: May I know which browser are you using? ANGELA: Have you cleared cache and cookies of browser? You: what would that accomplish? ANGELA: Some time it happens because of some temperory files stored in browser.